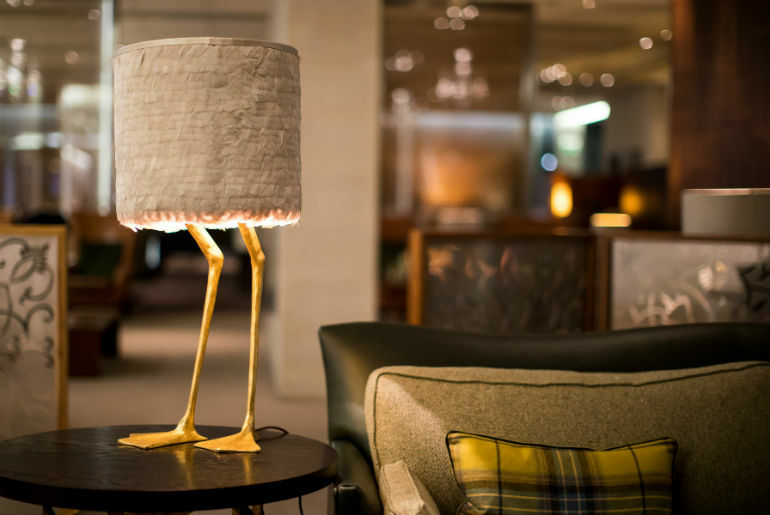 Lounge Life: 5 Of The Best Airport Lounges In The World Written by Barnaby Taylor. Published on 20th September, 2018 . Not all the perks of first class are found on the plane. Many advantages begin before you’ve ever stepped on-board, from chauffeur services to fast-track security, and one of the great things about flying in business or first class is getting access to airport lounges. Included with some business class flights and first-class tickets, lounge access means you aren’t stuck in a crowded airport departures hall, trying to find a seat and somewhere to store your suitcase. So, where are the most luxurious lounges to be found? Heathrow is one of the biggest and busiest airports in the world, and if you’re travelling at peak time then frankly, it can be chaos. 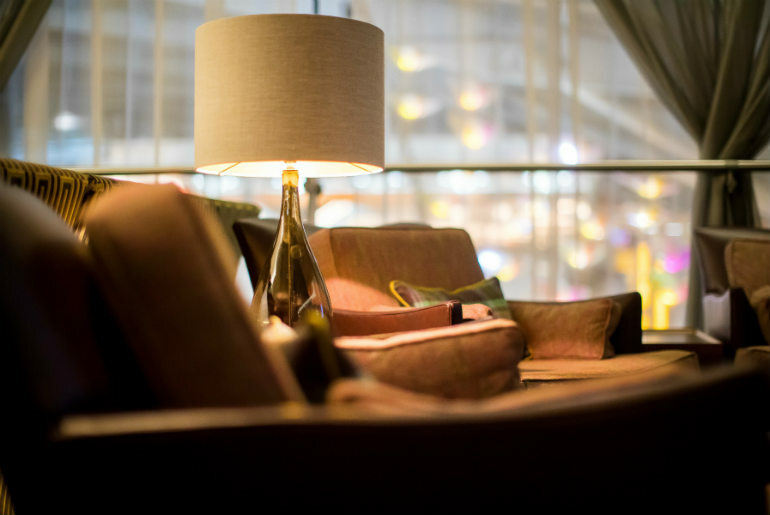 Super-sleek and futuristic, with a slightly quirky style, the JFK Clubhouse in John F. Kennedy International is the ideal place to relax when you’re flying out of New York. Fly upper class on Virgin Atlantic and access to the Clubhouse is included. Sip on a complimentary cocktail, enjoy a full meal, or just a few tapas style dishes, or refresh with a long, hot shower. There are spa treatments, pool tables, and relaxation pods for a power nap. The Pier at Hong Kong International Airport is a little different to many lounge experiences, going for a more relaxed, informal style. 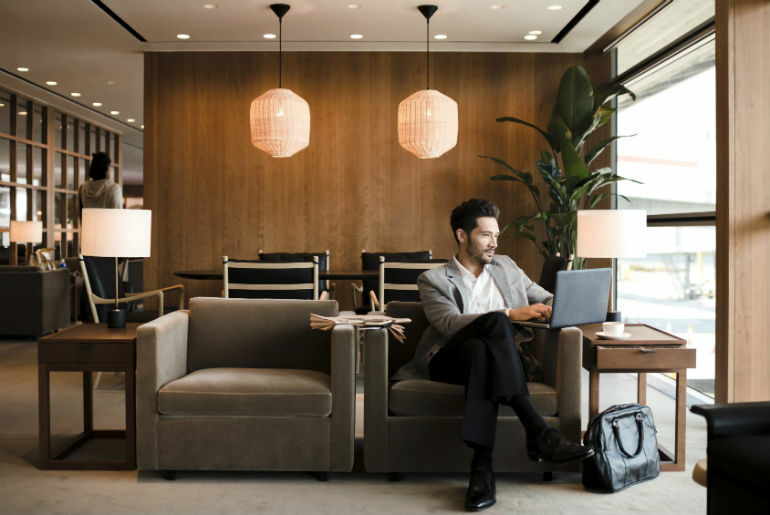 If you book cheap business class flights with Cathay Pacific, you can enjoy access to this stylish lounge, which has a modern Asian style. From the noodle bar to the teahouse, it’s different to the usual champagne and cocktails, but there’s plenty of space to relax, work, or refresh in the shower suites. A vast, modern lounge with floor to ceiling windows that let in the light, this lounge is available for first class passengers flying with Qantas, many of who will be boarding for long-haul flights. There’s an area for work, with iMacs and a self-service bar with nibbles, as well as a full-service bar and restaurant where you can order a complimentary meal, with locally-sourced ingredients. Anyone who has flown first class with Etihad know that they really go above and beyond in first class, and their lounge at Abu Dhabi International Airport is no exception. First class passengers of Etihad Airways can drop the kids off in the playroom with a nanny, then head for the spa for a complimentary treatment, let off steam in the fitness room, or even head to the cigar lounge for whiskey and cigars. You can even upgrade to a private room for those long layovers. For business and first-class flights, including perks such as lounge access, simply visit justflybusiness.co.uk today. 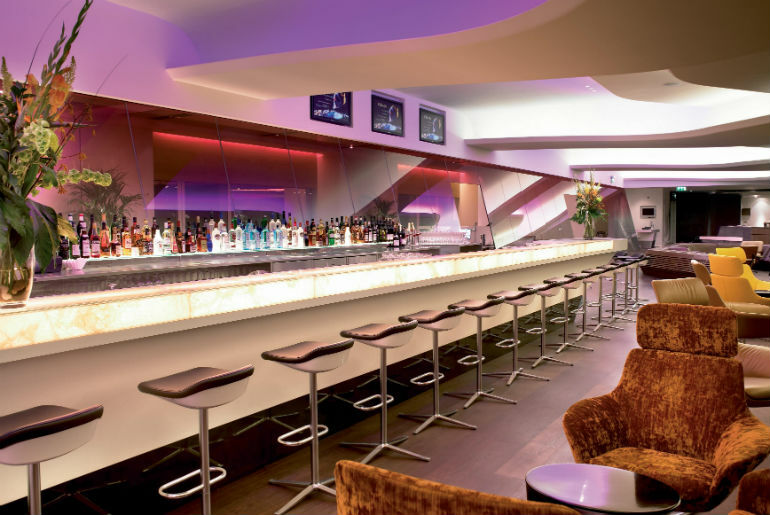 Or call our team on 0208 417 1366 to book flights and any extras.